The one between Hamilton and Hollywood is that kind of connection that suddenly comes and goes forward in time. Many times we have mentioned the major presence of Hamilton on the the big screen, with more than 400 appearances in movies, the first of which dates back more than sixty years ago. The collaboration between Hamilton and Hollywood, which led to the creation of the Annual Prize Hamilton Behind the Camera Awards, with the annual ceremony in Los Angeles. 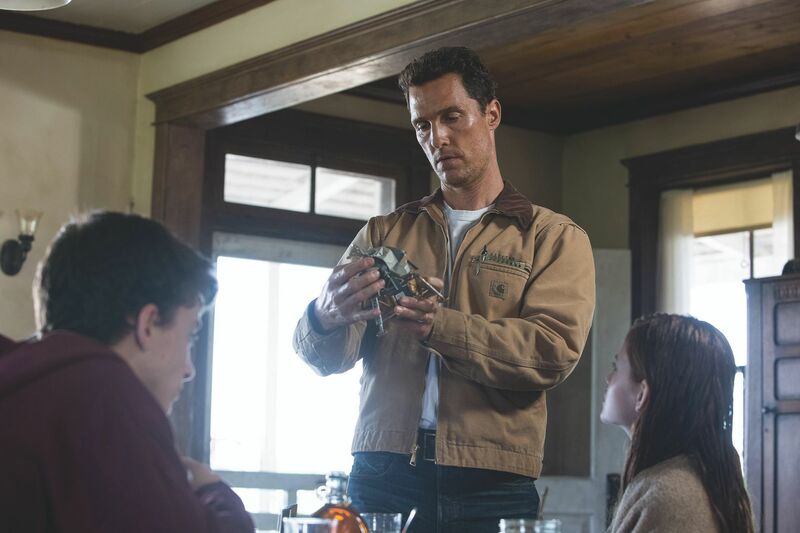 Now Hamilton watches are back on big screen in the new film by Christopher Nolan: Interstellar. It is an adventure saga, produced by Paramount Pictures and Warner Bros, starring by the American actor Matthew McConaughey. The movie narrates the upcoming end of our time on Earth and focus on the most important mission in human history: pushing the boundaries of our galaxy to discover if humanity has a future among the stars. 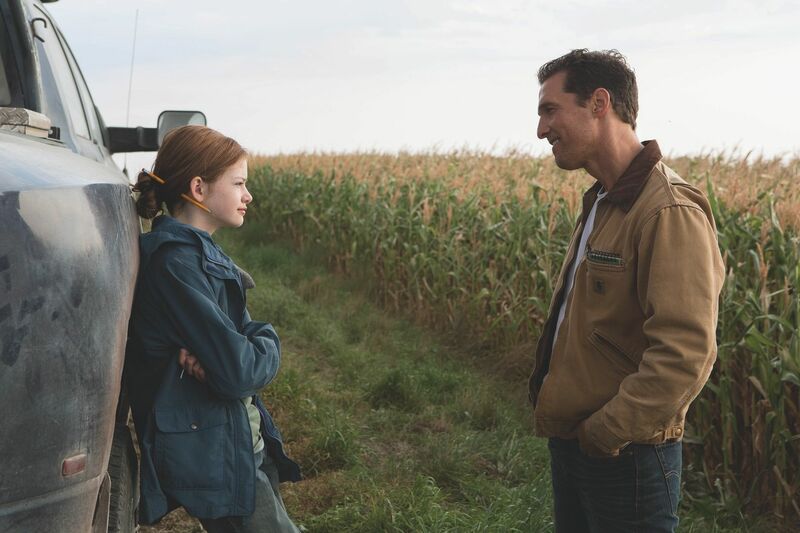 The main characters together with McConaughey are Anne Hathaway, Jessica Chastain, Bill Irwin, Ellen Burstyn, John Lithgow and Michael Caine. 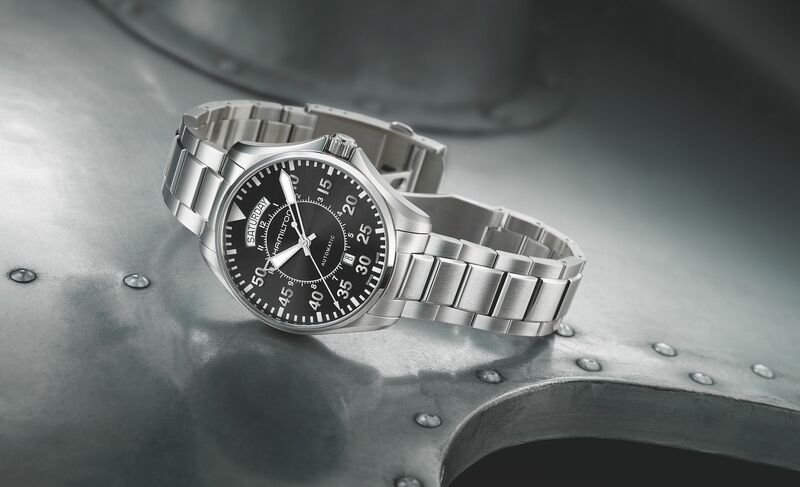 In the story, Matthew is caught in several scenes wearing the Hamilton Khaki Pilot Day Date, an aviator model that match with the pioneering spirit of the character. 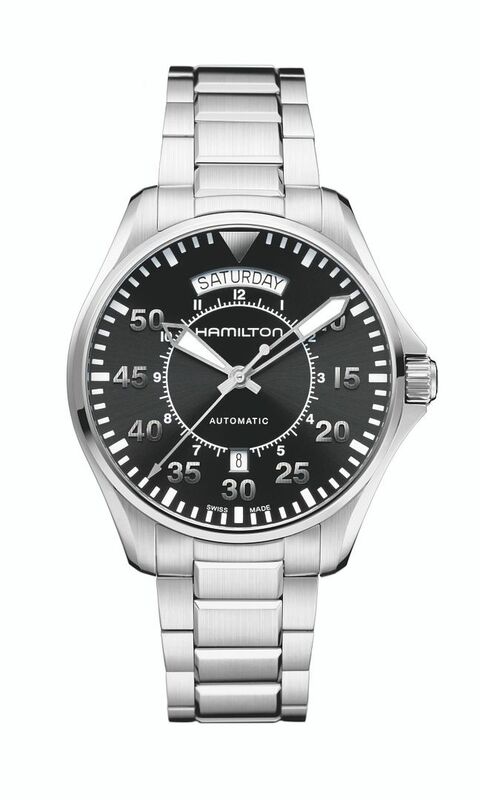 But that’s not the only one of wearing Hamilton, in fact, his daughter Murph wears watch a exclusively developed for the character: a real unique piece. 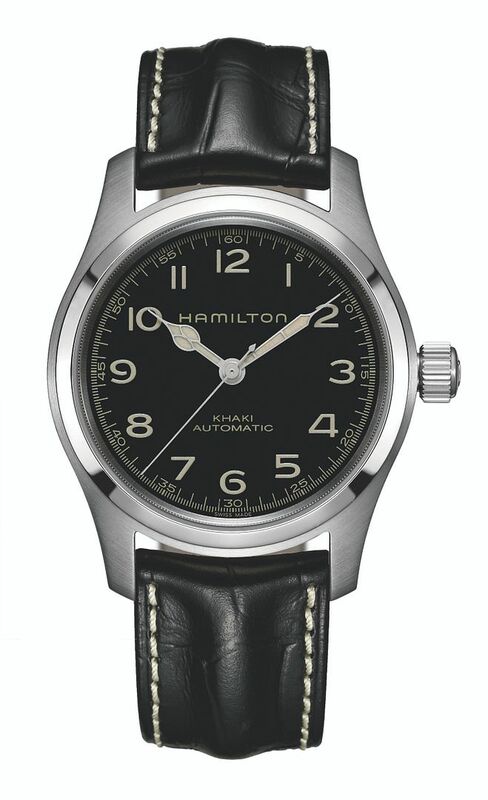 We are already wearing our Hamilton Khaki Pilot Day Date, ready for our first time at the cinema since we arrived here in the US. 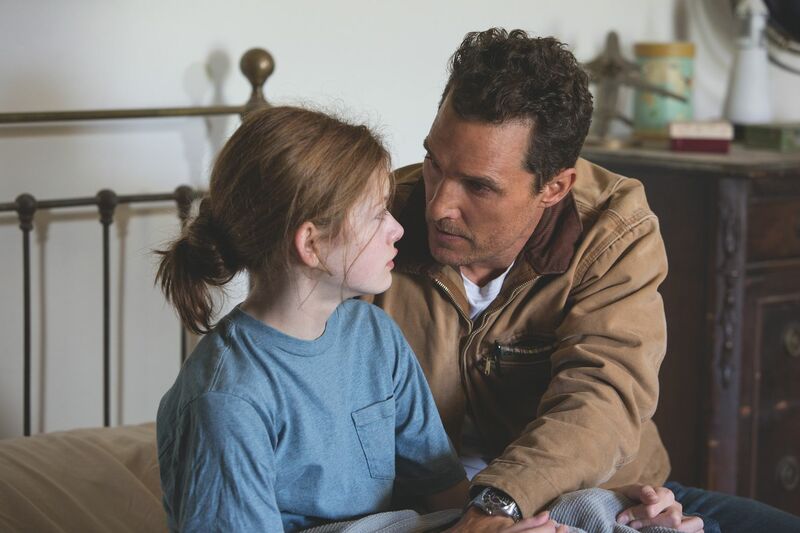 Do you want to know more about Hamilton and Interstellar? Click HERE. 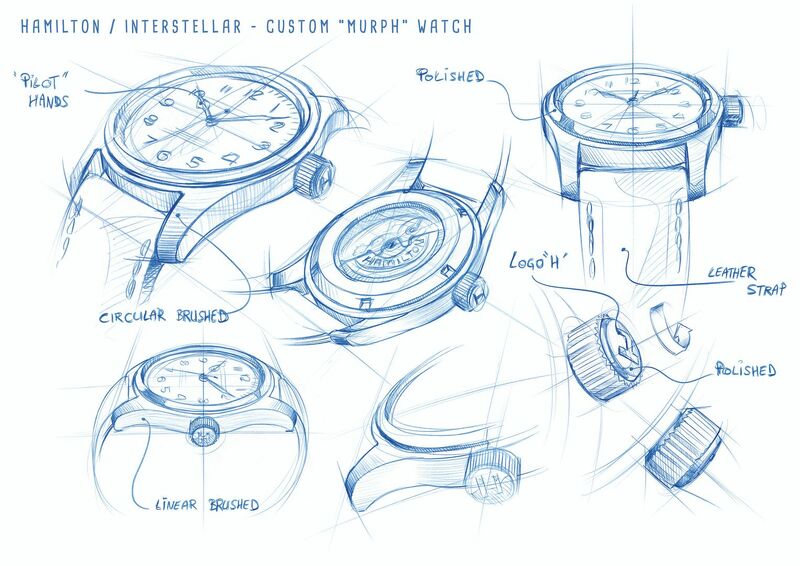 Beautiful watch, can’t wait to see the movie! I can’t wait to see this film! The watch is cool, love the black dial.